Spread self-love and encourage body positivity. 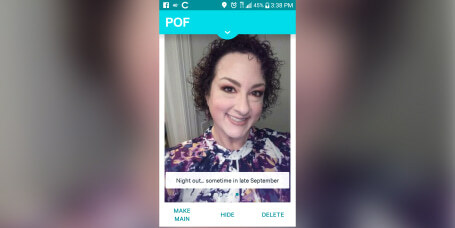 Read stories covering body image, self-esteem, weight loss and more. 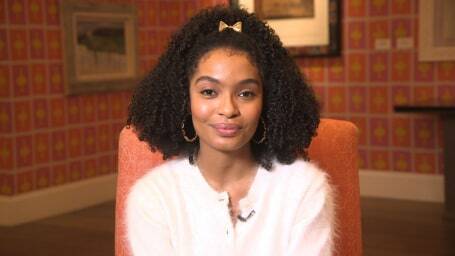 Yara Shahidi talks about getting her own Barbie doll and why she loves her natural hair. 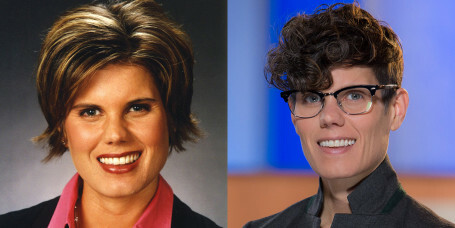 The news anchor with NBC's KARE 11 in Minnesota, now wears clothes that reflect her authentic self. 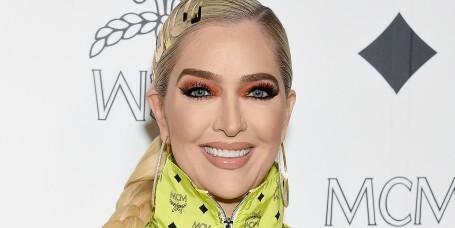 When a foe on social media took a swipe at a makeup-free photo of the reality TV star, she hit back with the perfect response. The model spoke up after online trolls criticized a recent swimsuit photo. 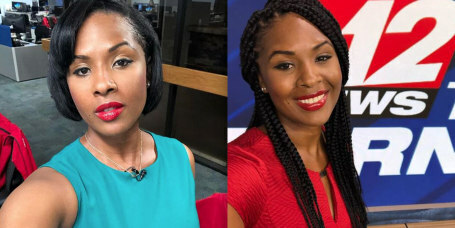 Her supervisors considered her straight-haired look more “professional” than braids or natural texture. In an essay for Elle magazine, Taylor Swift shares lessons she's learned in her first 30 years of life. 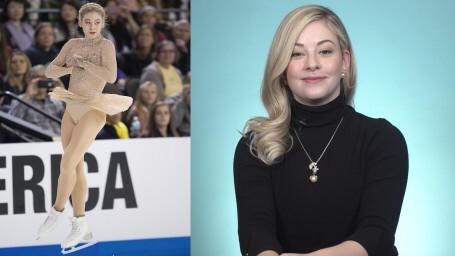 Gracie Gold's legs were once her "biggest insecurity." Winnie Harlow couldn't be more excited! 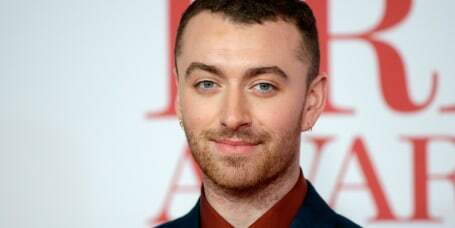 The Grammy Award-winner shared his struggles with body image, writing that he is looking to "reclaim my body." 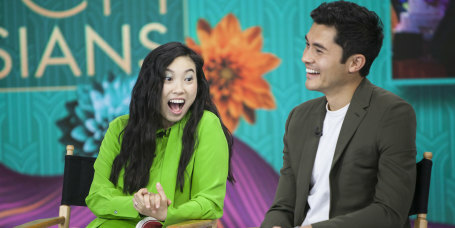 The star of "To All the Boys I've Loved Before" at least feels like things are changing for the better when it comes to inclusivity in Hollywood. Actress Jameela Jamil called out the brand's negative messaging. The comedian and expecting mom has no interest in looking like a carbon copy, she said. 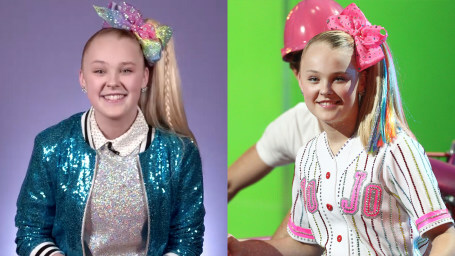 Internet sensation JoJo Siwa doesn't let the haters bother her ... even if they pick on her hairline. 'This week has been amazing,' said Kate Grant, a 20-year-old model from Ireland. The tennis champ opens up about the sweet beauty secrets she shares with her 16-month-old daughter, Olympia. The reality star cleared the air on Instagram. She had the perfect, sarcastic response. The actress wants every piece in the collection to feel "like a cloud." The part-time model isn't afraid to stand up for herself. The images are eye opening! She was told to straighten her amazing curls. Today, she's happy, healthy and glowing. It's the latest chapter in the recent Victoria's Secret controversy. "Claws" star Jenn Lyon thinks women should blame the pants rather than their own bodies for not fitting into them. 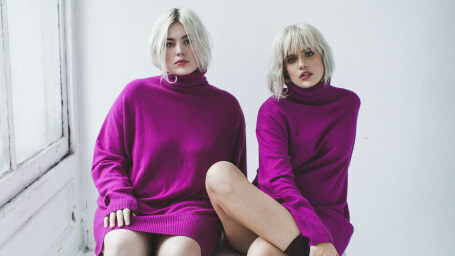 The brand now offers clothing for sizes 00-40! "No body deserves to be marked on as if it needs changing." Years after a modeling agency rejected her, Shaholly Ayers, who was born without a right arm, is proving her early critics wrong. Wrestling star Nia Jax recently opened up with a message promoting self-confidence, posting a rare photo of herself in a swimsuit to celebrate her body. As the first Miss Teen USA contestant to wear a hijab and a burkini in the competition, Halima Aden wants to clear a few misconceptions. 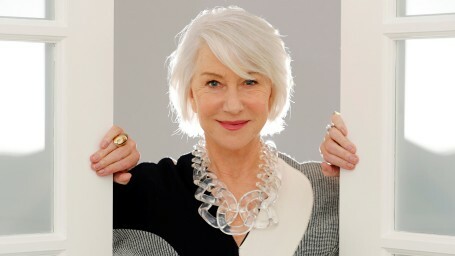 The acting legend shares some serious life advice, and spills her personal style secrets. Her new campaign, I Weigh, reminds women that they're worth more than what they see on the scale. Outdoor Voices is proving that cellulite is beautiful. Here's what's gotten better and what still needs to change ... desperately. 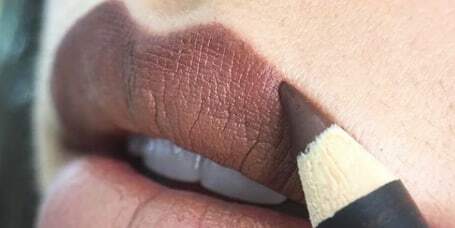 People have strong feelings about the cosmetic brand's Instagram post. 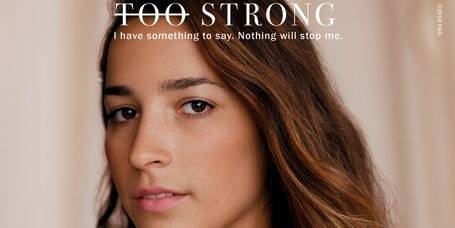 The body-image activist and model was ready with a response. Awkwafina, aka Nora Lum, has had quite the year starring in hit films like "Ocean's 8" and "Crazy Rich Asians." Someone put a push-up bra and silicone inserts in her movie trailer. Ladies, never apologize for being yourself.